Welcome to the Hull & East Riding Branch of the Royal Military Police Association. 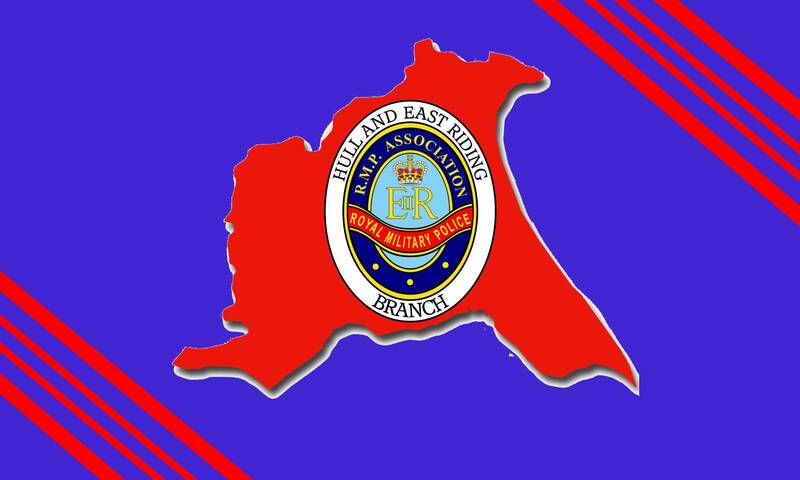 The Hull & East Riding Branch is one of the oldest Branches of the RMPA with links back to the formation of the ‘Royal’ Military Police Association formed out of the Old (War) Comrades Association. As early as 1949, we had a thriving Branch with Brig. (retd.) J. N. Cheney O.B.E as the Branches President. Brig. Cheney went on to become Chief Constable of Buckinghamshire Constabulary and was in charge during the Great Train Robbery!! These days, we are a group of ex-Red Caps, ranging in age from 40-86 with one common aim, which is the esprit de corps that we had when serving with the Military Police. If you ever wore the Red Cap or Beret or served alongside the RedCaps with the Catering Corps, REME etc, then we’d love to meet with you! We meet on the first Wednesday of every month at the St. Vincent’s Social Club on Queens Road in Hull. Why not fill in the contact form on this site and one of us will be in touch.